Tarun Gupta December 18th, 2012 Press Release no comments. BrainPulse SEO Company is known for its reputation in the service segment of SEO due to its credible service delivery approach and ethical business practices. Our guaranteed SEO services is another gem in our service crown. This service is testimony of our expertise and confidence to rank websites on all major search engines such as Google, Yahoo and Bing. Our SEO guarantee is valid for our business and SEO service plans are customized to offer guaranteed top rankings to business websites. These plans are designed to guarantee Top 10 ranking for the targeted keywords on all major search engines. 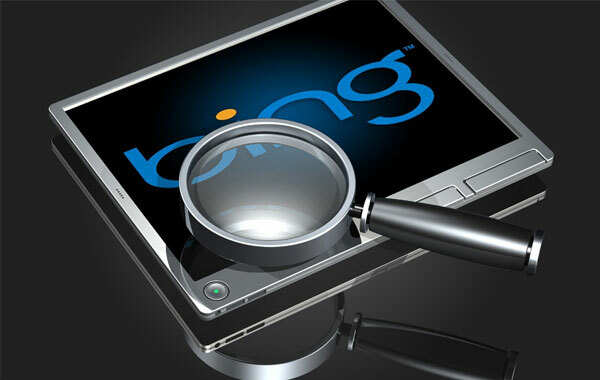 If 50% of the targeted key phrases are in the Top 10 on major search engines. Although, it is highly unlikely that we will fail to deliver search engine rankings, but if at all we fail to deliver expected results, we will continue our SEO services until we deliver you the final results without any extra charges.